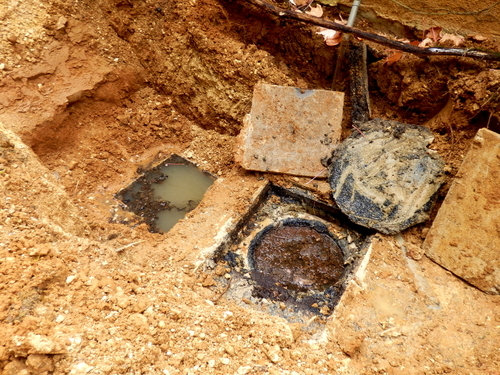 If you have a septic system in your home, you cannot trust just anyone to handle pumping the system out when it needs it periodically and you especially cannot hire just any company to handle repairs if there is some type of problem with the septic system. You need to take care of the septic system and make sure it is pumped out and repaired properly when it needs it because a septic system is a big investment. 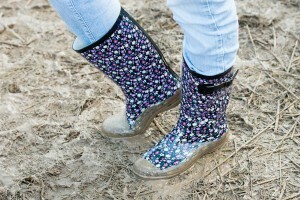 There are also significant health risks if the system is not cared for properly, as you could find sewage and waste in your yard when a serious problem develops that is not corrected. With Septic Medic, you can count on us to take care of your septic system and keep it in good working order. We’re professionals within the septic system business who have the experience and skills necessary to do the job right. Call Septic Medic today to learn more. When it comes to home maintenance, sometimes homeowners let things slide because of time or money concerns. While there are some repairs and jobs that you can easily defer without doing too much damage or causing a lot of long-term problems to your home, there are also other jobs that cannot wait. One of the things that you must make sure you are always doing on time and never putting off is getting your septic system pumped out when it needs it. Septic systems must be pumped out around every three to five years on average, although it may be possible that you will need to get your septic system pumped out sooner if you have a lot of people in your home or if you produce a lot of waste water. When you do need to get your septic system pumped out, you should call in the professionals to take care of the task right away before you have problems. Septic Medic is here to help. 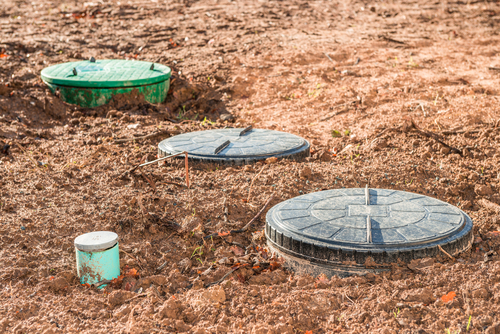 If you are considering buying a house that has a septic system installed instead of a connection to a city sewer line, you may be concerned about taking the leap. Many people who have always lived where they are connected to a city sewer line are not certain how septic systems work and they do not know whether they want to move to a home where they don’t have access to the city sewer system. The reality is, septic systems are a great alternative and waste disposal can work seamlessly with septic systems. You will not have to worry about a monthly sewer bill and you can take control of making sure your system works correctly without relying on the government to handle it for you. Septic systems are easy to live with, as long as you have them pumped out on a regular basis. Septic Medic can help you to make sure your septic system is well-taken care of so you will have no problems.